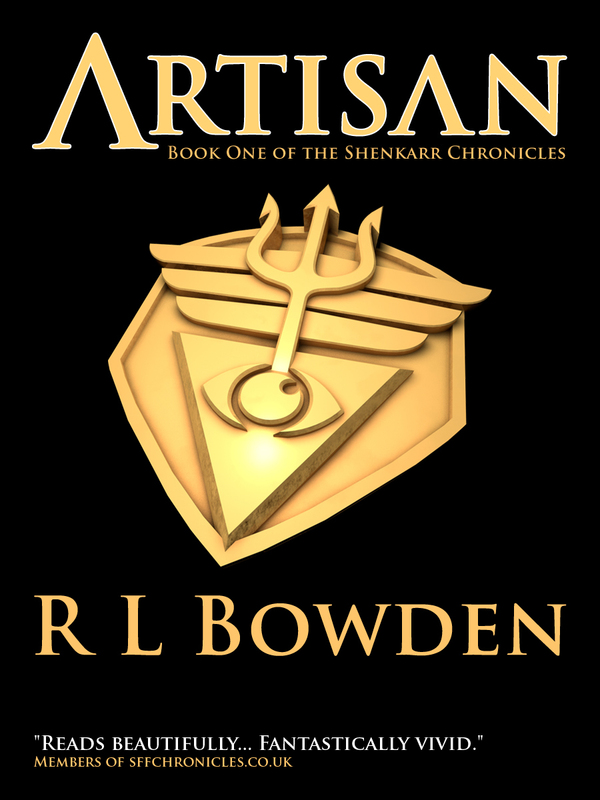 Artisan is the first book of the Shenkarr Chronicles. Jakamo is a 300-year old mage with a deep-seated hatred of humanity. 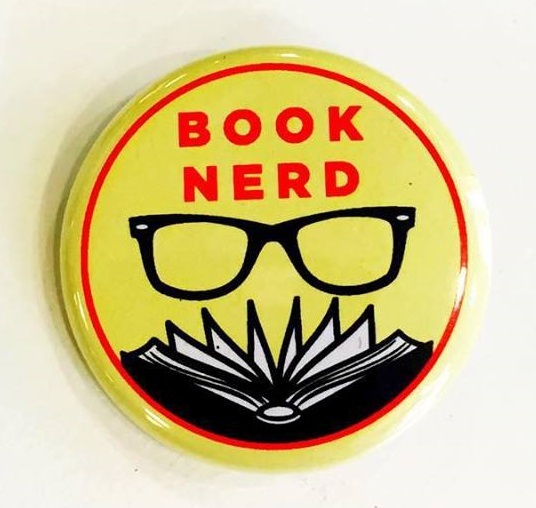 He travels to the human city of Dandin Ker from his home in the Faero mountains to warn another of his kin, Syrana, about a potential danger to her life. Instead, he is coerced by Syrana into a course of action that ultimately threatens his own existence. Erin Okado is the niece of Dandin Ker’s governor, Josiah Okado. Since her parents died in a mysterious accident, she has been accompanied by one of the city’s winged guardians, the dagra, for her protection. The tribal warlord threatening Dandin Ker attempts to kidnap Erin to use as collateral against her uncle – only Jak’s accidental intervention saves her. Forced to spend time with the mage, she begins to thaw his coldness towards humans – but at what cost? Bela D’or is queen of the Elwood, one of the three great elven forests of Shenkarr. The Elwood exists alongside Dandin Ker in a fragile truce, but its stability is threatened as the fierce Bela is drawn into the battle to save the human city. As Bela travels to the strange lands beyond the city’s borders, she must face down her own demons – as well as the repercussions from a dark moment in the Elwood’s past. Tan El Brook is leader of Dandin Ker’s winged guardians, the dagra. Respected as a leader, Tan is nonetheless plagued by insecurities over his competence and his clandestine relationship with a human male. Will he find peace in the heat of battle?